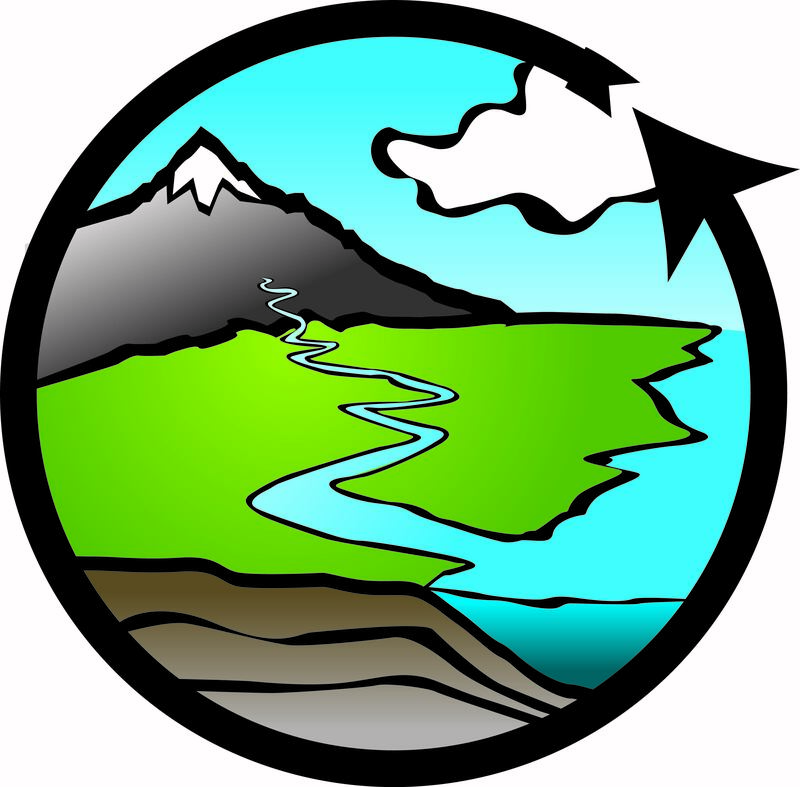 Once you are ready to publish your data to be discovered on http://data.cuahsi.org/, click Request Publication on the HydroServer homepage. Expect a response from help@cuahsi.org with a link to review your data on a private version of http://data.cuahsi.org/. Once you have reviewed and confirmed to help@cuahsi.org , CUAHSI staff will publish your data and create an HIS Central Data Service page that contains the information you provided when creating a publishing account. CUAHSI Staff will provide you with login information to access your HIS Central Data Service page and make any edits to the information. Note: Data services are harvested once a week. If a data publisher needs their data to be harvested prior to the next scheduled harvest they can send a request to help@cuahsi.org.